In order to be a hub,one must ensure the network is secure, stable and efficient. That Singapore has it. With 1Gbs connection to my home thanks to MyRepublic, I can now do the Bitcoin Mining Rig as a main core of my income. Less of course some power bill subsidies. But having said that, it in itself is not an INTERNATIONAL CURRENCY save for ScotCoins which they are pushing at par to the Scottish Pound. Many outlets however have started to gain the trust of the community by accepting BitCoin as a Payment Mode. I do not vouch for anyone but I have dealt with some exchanges for the last week or so and i tested iGot and FYBSG. iGot is an international company but they wire from Australia and you lose currency as DBS charges you for incoming wire. I had an issue last week as DBS wants the wire to be exactly as in yr ic... so it's a pain.. Which is why I chose the local player FYBSG despite a lower price and a bigger margin, they approved my payment and I got it within HOURS of the Selloff. 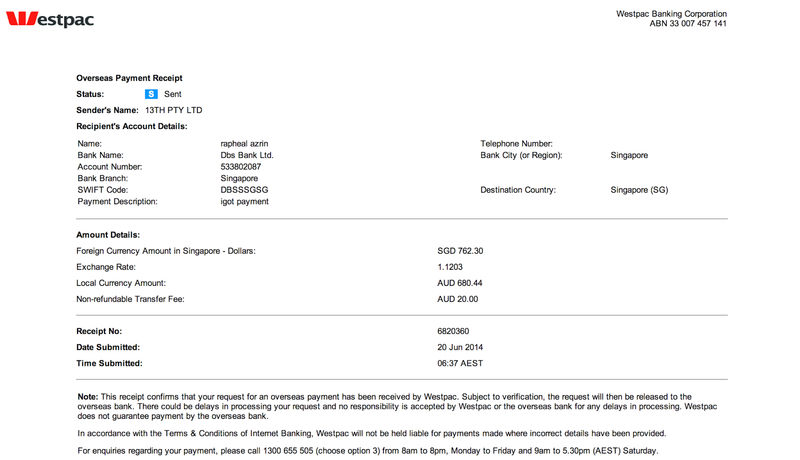 FYB uses MAYBANK and accept CASH DEPOSIT too in Singapore. There is no Malaysia Seller..but I am able to accomodate that. A couple of other singapore players to be aware of- itBit and Coin Republic, both handle local bank accounts. For exchanges, you don't have to sell at their bid price if you think it is low, you can name your own price and put up a sell order.